The department of telecommunications & postal services will this week hold a two-day consultation workshop on the Electronic Communications Amendment Bill, with a planned wholesale open-access network (Woan) and spectrum allocation likely to lead to a spirited discussion. 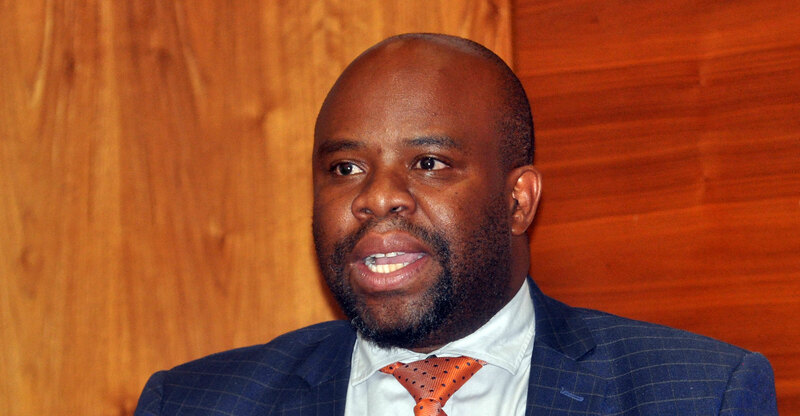 The workshop, which will take place in Pretoria on Tuesday and Wednesday, will see a range of operators, research firms and industry associations presenting their views on whether the Woan, proposed by government, is a workable idea or not. The event will be led by telecoms director-general Mabuse Nkuna. Communications regulator Icasa is expected to kick off the programme on Tuesday morning, followed by speakers from the South African Communications Forum, the Internet Service Providers’ Association, Cell C, the Free Market Foundation and Rivada Networks. The first day will also see presentations from Research ICT Africa, Vodacom, Smile Communications, Rain Networks, Liquid Telecom, the Black Busines Council, the FTTX Council Africa and the Alliance for Affordable Internet, among others. Those presenting on Wednesday include Telkom, MTN, MultiChoice, the SOS Coalition and Media Monitoring Africa (with a combined submission), Facebook, Sentech, and Transnet. The Woan — government’s plan to create a private sector-led wholesale network — is expected to generate intense debate, with a range of industry stakeholders expected to argue strongly against it. Other industry players, including Telkom and Cell C, have voiced their support for the idea. The allocation of spectrum is also expected to be come under the spotlight, with the country’s two biggest mobile operators, MTN and Vodacom, concerned that most — if not all — future mobile broadband spectrum might be reserved for the Woan. Critics such as the Free Market Foundation have warned that the Electronic Communications Amendment Act, if gazetted in its current form, will lead to the creation of a new infrastructure monopoly in the mobile industry. Government has said it wants to use the Woan to reduce infrastructure duplication and encourage competition at the services layer of the industry. It wants to encourage new entrants, including black-led and black-owned players, into the sector.